Established in 1990, Hotel Tashi Dhele provides clean and comfortable rooms with attentive service by courteous and friendly staff. 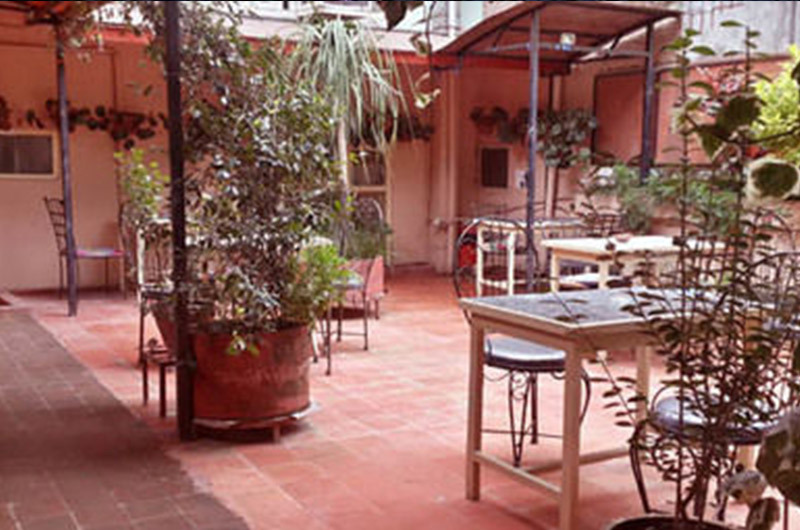 it is ideally located in thamel. 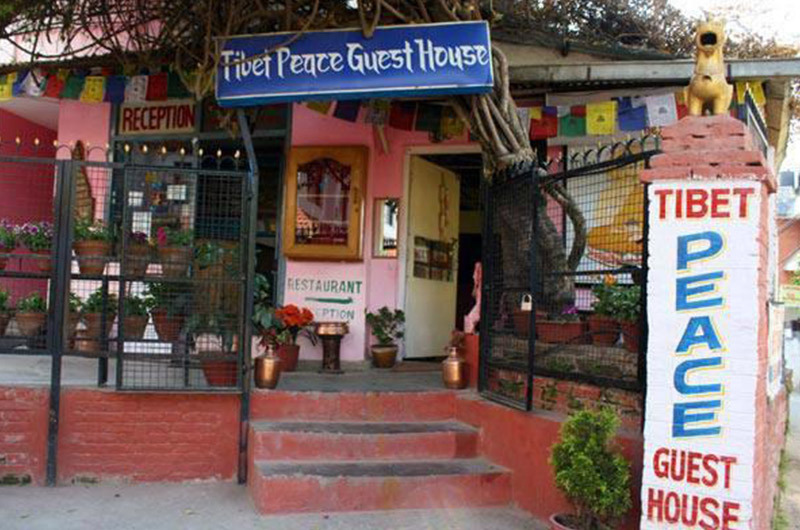 the tashi Dhele Restaurant serves Nepali, Chinese, and continental food. 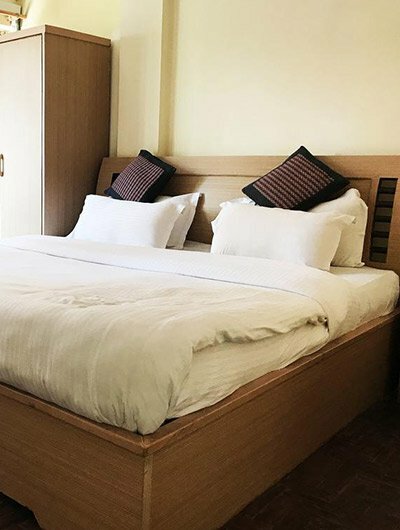 its facilities include 24-hour room service, safe deposit box, ceiling fan, TV, ironing board, internet access, 24-hour front desk, babysitting/child services, barber/ beauty shop, fitness center, laundry services, bicycle rentals, etc. The hotel also has business and conference facilities.